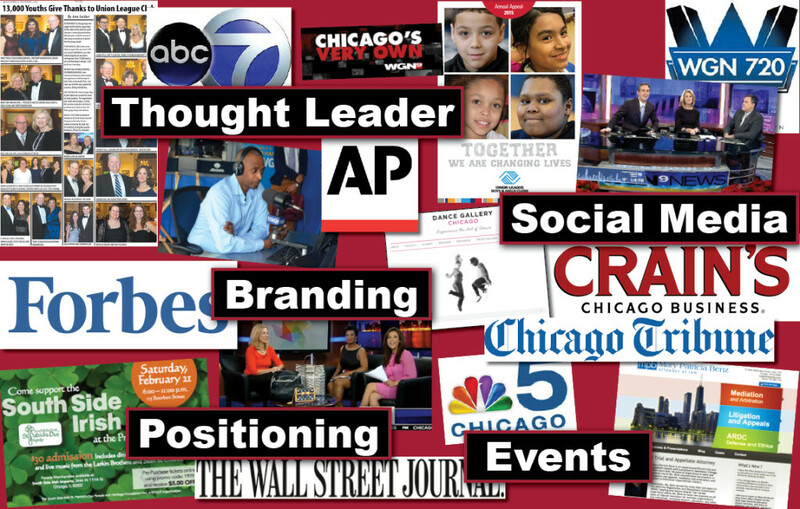 We are a Chicago based boutique public relations, marketing communications firm that services clients nationwide. We incorporate a robust and innovative public relations toolkit, carefully planning effective strategies to drive your brand forward. CarusoPR talent brings decades of experience. We are communication and relations problem solvers who maximize your business value. CarusoPR is a dynamic group of communication professionals who get it right the first time, saving you time and money. CarusoPR connects and communicates with your audience. CarusoPR delivers strategic innovative communications integrating creative technology driven tools that help you stand out amid your competition. CarusoPR helps clients build reputations and develop brand awareness by positioning people, products and organizations. CarusoPR develops and positions thought leaders generating increased awareness and visibility that helps cement relationships and influence shifts in attitude and behavior. 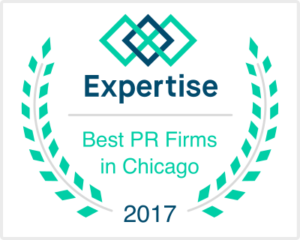 CarusoPR has a proven track record in earned media relations. 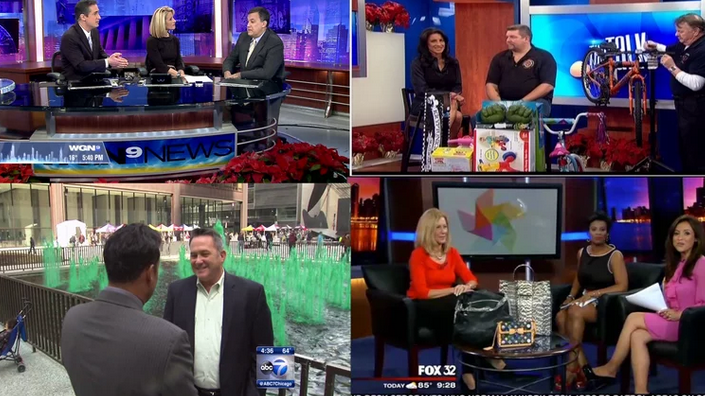 Our experienced team is able to quickly develop timely storylines that resonate with today’s busy news reporters across multiple industries including general news, newspaper, radio, television and trade media. CarusoPR protects brands. We prepare clients to face challenges that arise from issues management to crisis situations through ongoing public relations counsel, spokesperson training and issues management programs. CarusoPR creates compelling content across all communication channels. We like to create content that can be repurposed and used multiple ways such as social media platforms, digital and traditional collateral materials including brochures, sales sheets and annual reports. CarusoPR has vision. We analyze clients current communications vehicles, objectives and goals and quickly determine ways to vastly improve your message, look and process of communications enabling our clients to achieve their marketing goals. We invite you to browse our website and review our case studies to learn more about our public relations and marketing communications services. We look forward to connecting with you to provide plans and services that help you better connect and communicate with your audience.